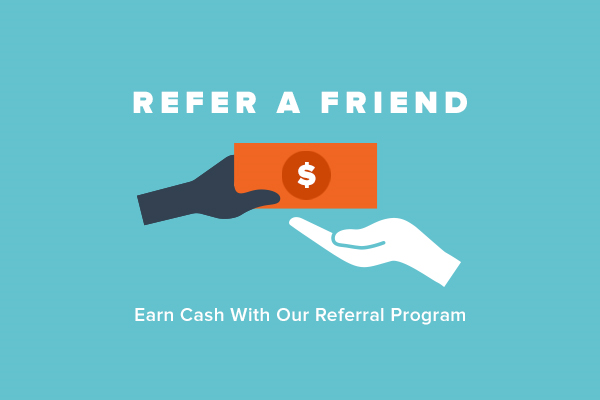 Refer a Friend, Earn Cash! Did you know that you can earn cash by referring a friend or colleague to GigMasters? For each new member referral you send our way, you earn a 25% commission. You could earn up to $124.75 per referral! Step 1: Log in to your customized Referral Bonus Program page here. Step 2: Copy and send your exclusive link or code to your talented friends! All you need is an active membership and an active GigPay account with updated banking information (so we can pay you). There’s no limit on how many people you can refer, so feel free to add your GigMasters referral link to your website or on social media. If you have any questions, don't hesitate to email info@gigmasters.com or call 866-342-9794.